You may have once been asked a question, ‘What would you do if you only had a month to live?’ What might your answer be? Ponder that. Now, let’s take it one step further, and ask, what might you do if you were diagnosed with Stage 4 Lymphoma, were in hospital and given a week to live? Would you be thinking about starting a business? My guess is most people would say no. 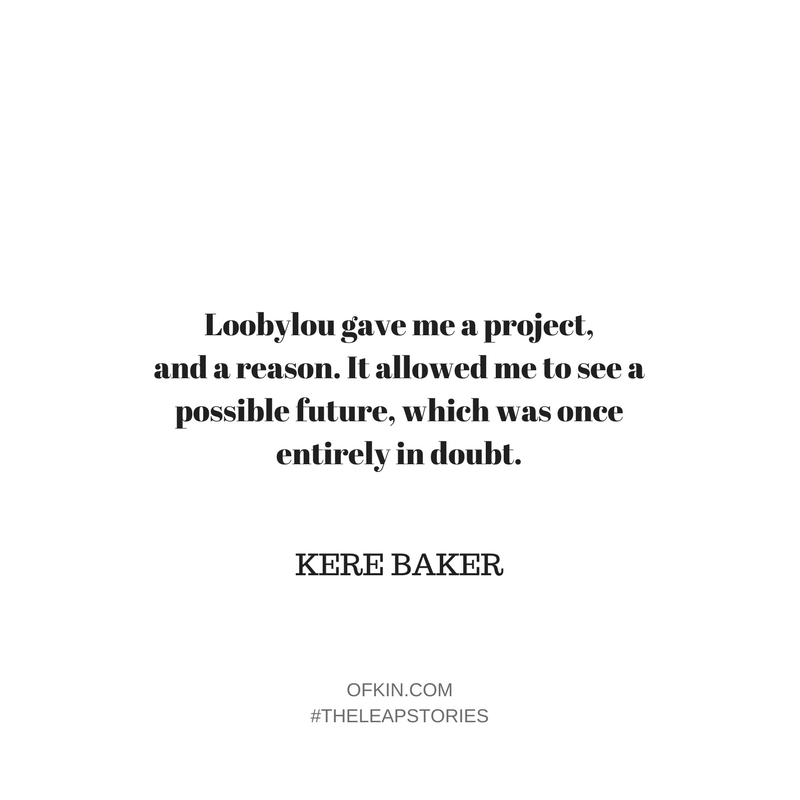 Which is what makes Kere Baker, founder of LoobyLou candles, a remarkable leap taker. I often have a candle burning while I write. Striking the match and lighting the wick is both a ritual and a reminder to be present, and hold space to keep taking risks and producing work that is authentically me. It’s a symbol of my own inner fire that shows me where to go next. But it’s also a reminder that we’re finite, and to not take for granted the hours that pass. 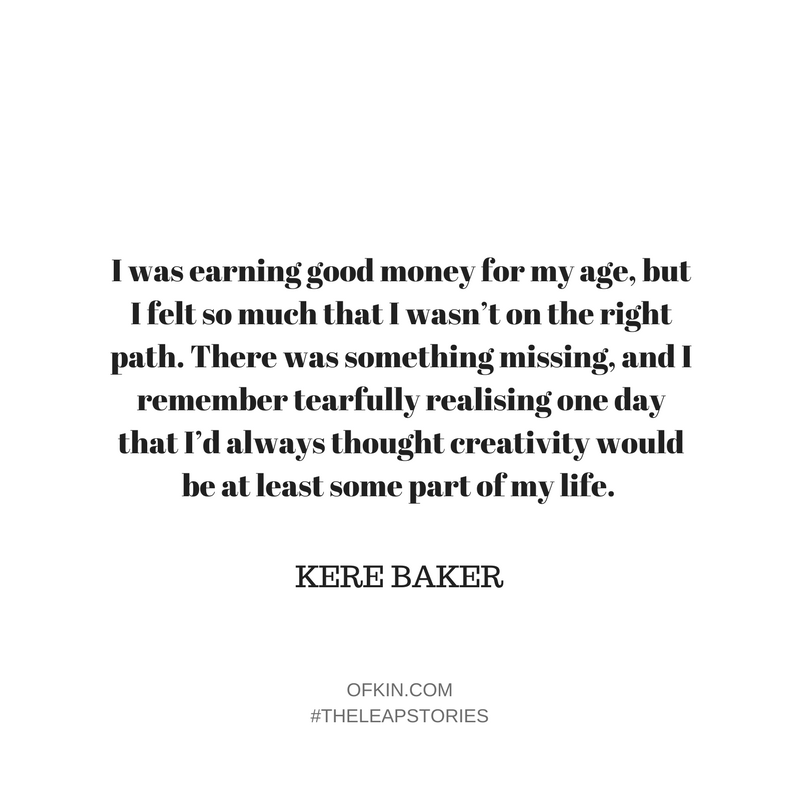 Kere’s flame lit a path to take a leap, and to live a life true to her. Where might yours lead you? The gorgeous Kere Baker, founder of Loobylou. Check out her delicious candles here. The very first thing I recall telling my Nan I wanted to be was, “A lawn mower man.” I used to sit in the window and watch her lawn mower do the lawns, and was intrigued by the order and the symmetry. Once we had a good chat eliminating potential gender confusion, my Nan (a disabled pensioner) somehow got me an old vintage hand mower, and it became my job to do the nature strip in the front lawn. The career dream didn’t last, but to this day, having lived in apartments my entire adult life, I still try to mow people’s lawn when I visit. You can’t imagine the joy when my in-laws moved to a large property in the Central Coast – complete with a ride on mower no less! From there (and this really only became clear later) I suppose it was always to do with design/decoration. From age 7-8 (?) my Nan and I lived in a new housing commission area, and hers was one of the first houses in the street. I was forever roaming through the bones of the houses being built, and planning the colour schemes, window treatments and the overall layout. My cousin Nick (who grew up to be a builder) tells of how he was always in charge of the structure of the tree houses in the neighbourhood, while I was responsible for where everything should go within them. I have so many young memories of turning people’s garden sheds into huts and playhouses. I suppose my love of creating has been there all along. 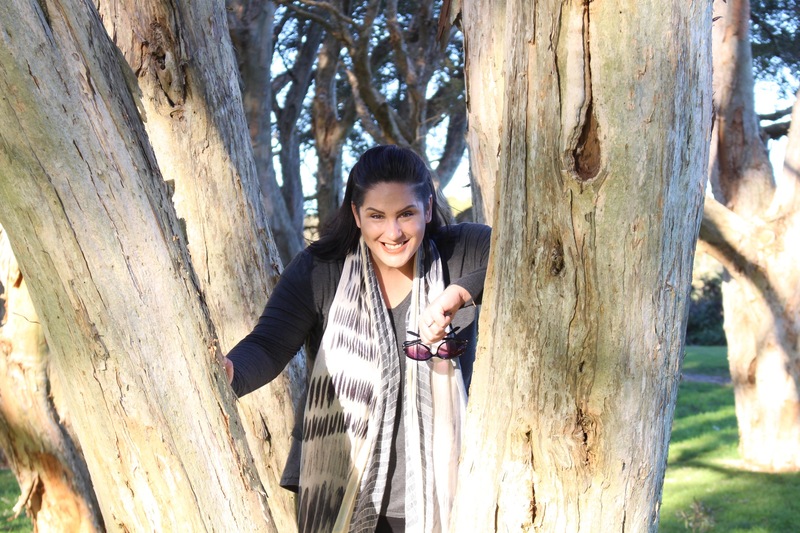 When I made the move to study design years later, it was so obvious to everyone in my life – however, it had been dormant for me, it was just who I was. I’d never considered ‘creativity’ as a valid career choice (until I did and now there’s no going back). I was a truly horrific student. My childhood was tumultuous, and when you are forced to grow up too fast and struggle with respecting the adults in your life, that can often make a structured learning environment difficult. Some of my high school teachers should be seriously sainted. Hindsight is a funny thing. I was always in the Art/Craft extension programs at school so it’s odd that a creative path wasn’t obvious to me until much later. The only subjects I excelled in were creative based ones (art, craft, woodwork, cooking) and English of course (I think it’s already clear that I have a tendency to bang on a bit with words). I left school aged 15/16 for full-time work. 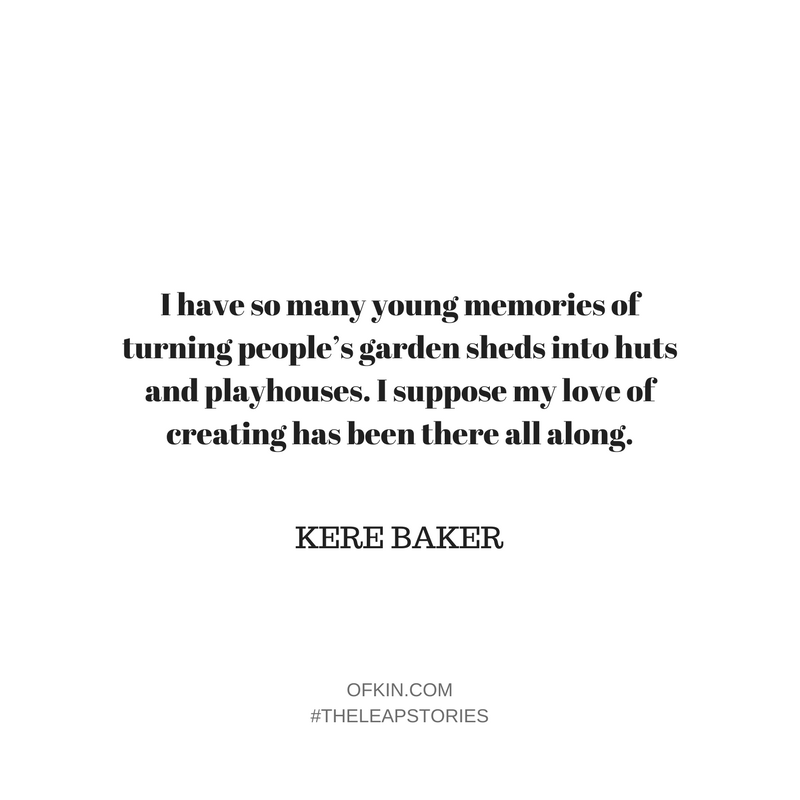 I worked in childcare for three years and my happiest memories are of making and creating with the kids. I then did a short course in Maori language/Tribal Art before I moved to Australia alone in 1996 (still working in childcare). I was in the corporate world from 1998 – 2001, and I enjoyed it, and was good at my job, which was challenging. I was earning good money for my age, but I felt so much that I wasn’t on the right path. There was something missing, and I remember tearfully realising one day that I’d always thought creativity would be at least some part of my life. Insurance claims appealed to my problem solving and investigative mind, and my OCD tendencies flourished but my soul felt like it was missing something big, and the void and sense of loss only grew. I’d be remiss to not admit that they were ALL terrifying. 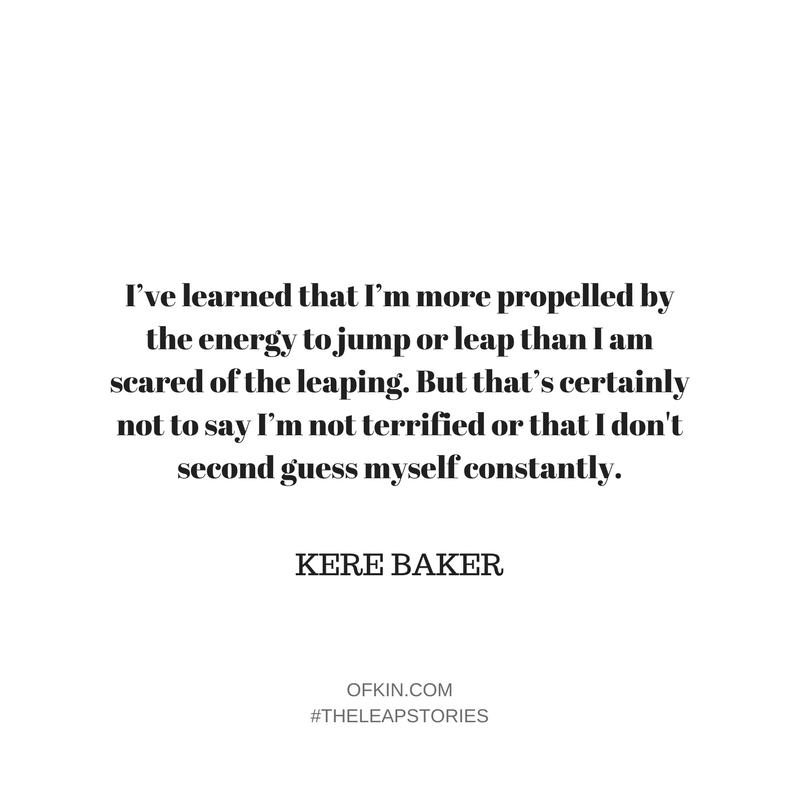 I’ve learned that I’m more propelled by the energy to jump or leap than I am scared of the leaping. But that’s certainly not to say I’m not terrified or that I don’t second guess myself constantly. I just make a conscious effort not to stay there too long. I figure if the worst that can happen is that you fail – so what? You’re where you are now, but having learned some powerful life stuff, and some amazing lessons in between. 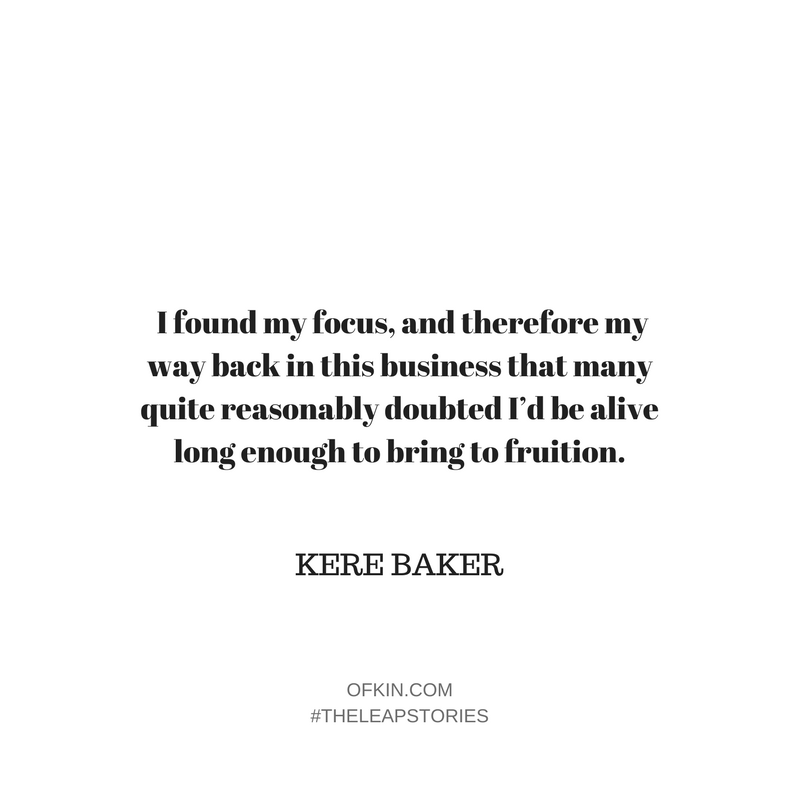 Being given a very grim life diagnosis in 2011 and deciding to start a new business – well it’s hard to top that if you’re measuring the madness of all my leaps. Of all my creative endeavours, this is the one that stuck. I make my own fragrance blends, which I had never in a million years considered I might be good at, let alone love like I still do with my whole heart. I found my focus, and therefore my way back in this business that many quite reasonably doubted I’d be alive long enough to bring to fruition. It’s been written about a bit of late that the idea for Loobylou was cooked up in an isolation room of Royal North Shore Hospital. While I was making such big plans for my future, the psychologist was sent in to see me. My nurse, bless her, was concerned that I wasn’t fully aware of how sick I was, and that my future wasn’t to be assumed. Fortunately, they were quickly aware this planning was an important part of my recovery. Loobylou gave me a project, and a reason. It allowed me to see a possible future, which was once entirely in doubt. My husband Adrian – always believed in me and my leaps, big and small (and some days he’s the only believer!) He makes amazing spreadsheets, is great at all the things I’m crap at, and is incredible at editing the 5000 words it takes me to say anything down to 500. My daughter, whose very existence made me believe that anything is possible. She makes me want to live big and leave one hell of a legacy, and some hilariously awkward and eye-rolling stories. Kylie Lewis – you found me at a time I needed to be found, and gently gave me permission to accept success. It was a real turning point, and I’m so grateful you stopped that day. 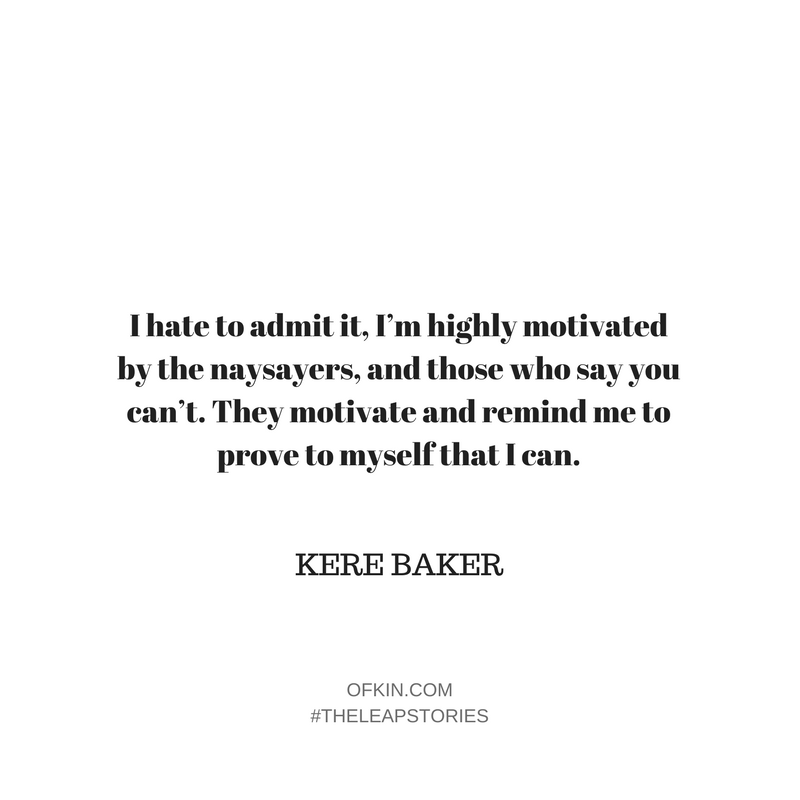 I hate to admit it, I’m highly motivated by the naysayers and those who say you can’t. They motivate and remind me to prove to myself that I can. With Loobylou, I had nothing but a burning desire to live, and if I could manage to do that, then my career had to be authentic, and appropriate for the change in my circumstance. Even now, my health can be disruptive by way of a weaker immune system, and numerous appointments. I had to find a way to contribute, (and I’m not just referring to finances) in a way that didn’t take more than I had to give (again, not just the finances). I’ve never been someone who could sit around and watch life go by. 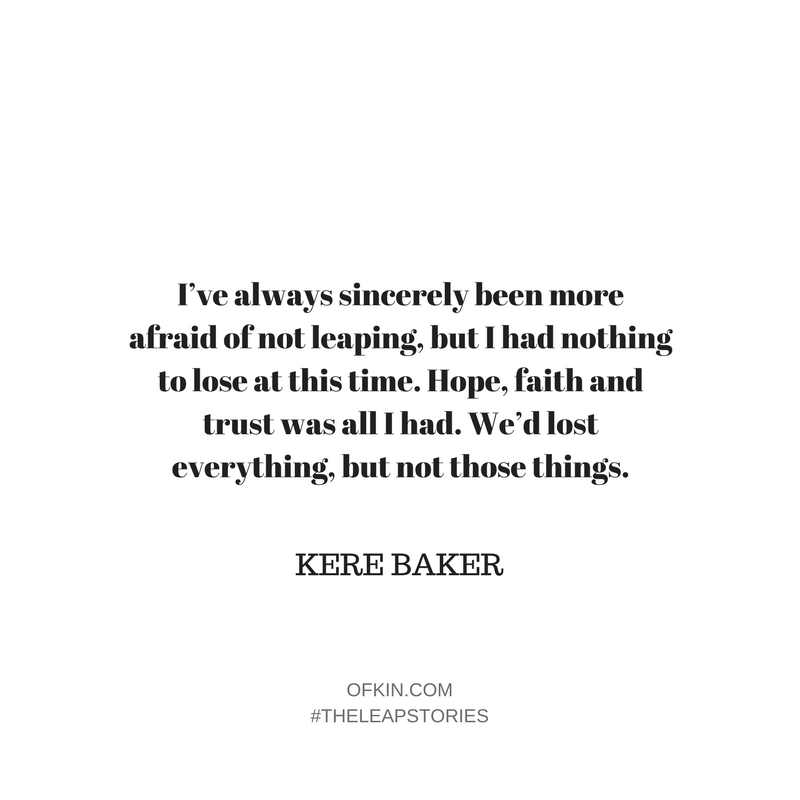 I’ve always sincerely been more afraid of not leaping, but I had nothing to lose at this time. Hope, faith and trust were all I had. We’d lost everything, but not those things. I’ll take failure over wondering each and every time, because even when I’ve failed (and boy have I failed) I’ve learned so much. With that failure was always learning, and doing it better next time (or realising that perhaps that isn’t really for you). 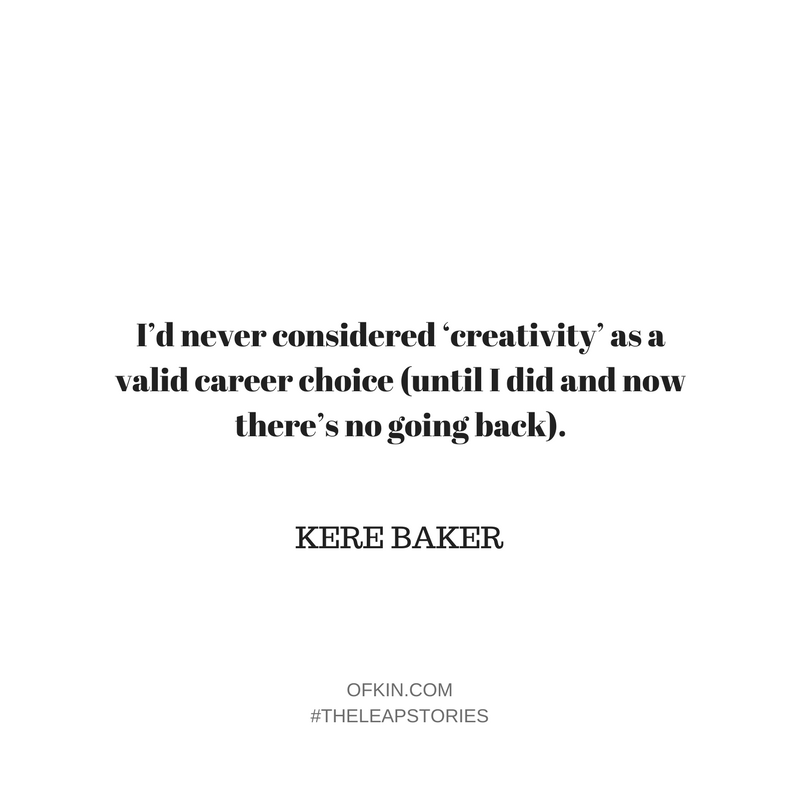 Not trying, and not leaping – you’re just reaffirming over and over that your ideas are not worth the risk. 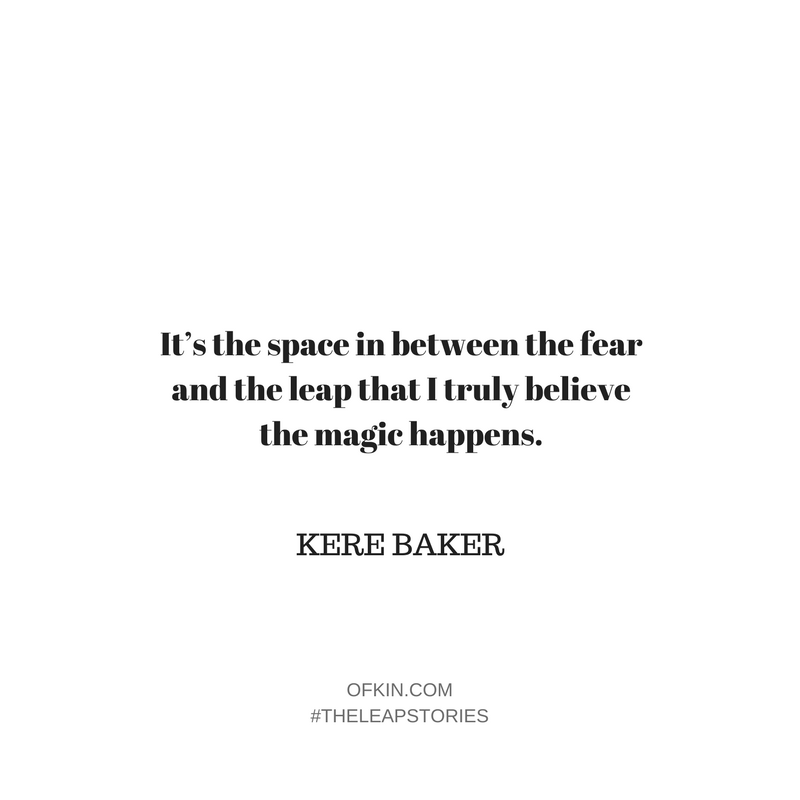 Creating something authentic is ALWAYS worth the risk – it’s the space in between the fear and the leap that I truly believe the magic happens. I’ve often wondered if that’s the place where my faith and trust reside. Being open to that possibility (of success, failure, learning) is a pretty sacred thing. Just before I got sick, we had founded the Underground ARTspace, and we’d put ourselves in considerable debt doing it. The space is now a thriving hub, and I don’t have any regrets – but I never wanted to be in that position again, as it was incredibly difficult being that I got sick so soon after. So I did the opposite with Loobylou, and staying cash flow positive was and still is important to me. I’m still reinvesting, and not having a big initial (or any) capital has meant that growth has been slower for us as every dollar goes back into building inventory, stock, all of it. I’m not remotely exaggerating when I say we started Loobylou with used baby food jars, cups, and Vinnies mugs through the testing and research stage. My beautiful friend Emma was with me in those early days, but it was always more a hobby for her, and I believe a way to watch over me when I was so sick. I think we each invested maybe $100 for our first lot of wax, oils etc. and had the mindset of ‘well, if it doesn’t work, we’ve got Christmas gifts covered.’ Emma was the early ‘translator’ of all the science/math stuff for me – I always knew what I wanted to create, but the technical getting from A to B was so much more her. When Em moved back to New Zealand, Adrian stepped in – and made me the most amazing spreadsheets! I think the financial limitation and slow growth was a good thing in that perhaps if I’d gone too big too soon, I may have compromised my health – or the integrity of what I’m trying to build. So, all happened as it needed to in the end. I’ve realised writing and reading over this, I’m a lifetime leaper. I really am more scared of not leaping that I’ve ever been of doing so. My first big one was moving to Australia, where I had no friends or extended support network. I was lucky in that the family whose children I cared for were a wonderful one, but childcare is incredibly isolating in a country where you know no one else. My next big leap was in 2002 when my maternity leave was coming to an end, I just couldn’t go back. I panicked at the thought of suits and city life and numbers and backlogs. With my then partner’s (now husband) full encouragement, I enrolled in Design School to do my Advanced Diploma in the evening over four years. Not only was this terrifying (bad student, remember) I had a one-year-old, and prior to this, I was the highest income earner in the household. It was not just a commitment and sacrifice from me, we all had to make it work. Even now, I’m not working in interior design, nor have a desire to be – but it still forms the basis of everything I’ve done since – and is singularly the best thing I could’ve done for myself and my family. It was hard (I still know how to dilute butter chicken and make it last 10 meals instead of two) but it was the beginning of an entire new life for me. In 2010, having looked for a studio space for almost a year to no avail, I happened upon a large underground commercial space. I had never ever considered it before – but thought perhaps if I’d been looking for so long, surely there were others like me? We’d been based in the inner west of Sydney before, and I hadn’t been in the Northern Beaches that long, so didn’t have a big network. Essentially I had no idea, no background, no plan – but a whole lot of trust. I could mentally see the end result – which was a safe creative space supporting like-minded folk instead of exploiting them. It was a very conscious leap, and a terrifying one. We borrowed money, cleaned, fixed and leapt. We’ve celebrated seven years this March. I got sick in the first six months of opening, and the space has changed and evolved, and nearly ruined us financially – but that faith in what we created there never wavered. It’s a pretty magical space, and we’ve shared it with some amazing people in that time. I consider it a privilege to be the caretaker of something so special and magical. My first retail space was sold for much less than it was worth. I had a bad feeling about the buyer, but deferred to others’ judgement. To say we were burned is an understatement. In the end we walked away, deciding not to spend good time chasing bad money. I was a terrible retailer. My shops always looked amazing, and had great displays – but my heart was never in it, and it needs to be for retail to flourish. I was a stylist and a buyer, but donning a smile and selling every day at 9am was never a good fit after four years of studying at night. The sum of all my experiences, (especially as a retailer) has made me the wholesaler and maker that I am, so there’s always value to be found later (even when you can’t see it at the time). Retailers are truly amazing to me, and some of the most beautiful, creative and hard working among us. I couldn’t have more respect for them, and consider it a real privilege to have space on someone’s beautifully curated shelves – I know how well thought out they are. For me, it’s relapse. It’s an ugly beast and the memory and legitimate concern of it stays with me always. But, I didn’t let it stop me planning a future then, and I certainly won’t now that there’s some distance between me and it. 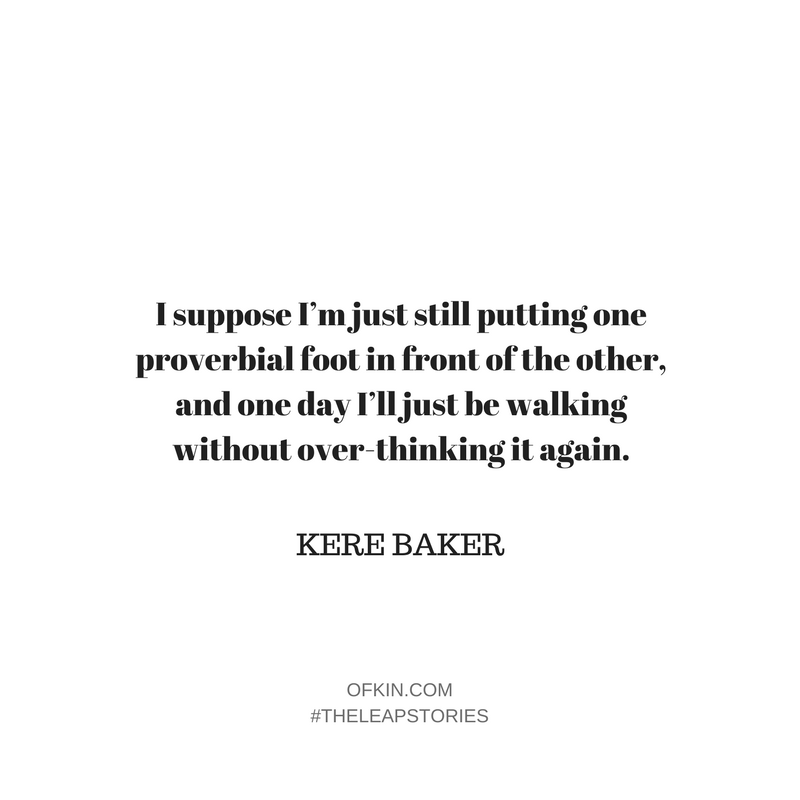 I suppose I’m just still putting one proverbial foot in front of the other, and one day I’ll just be walking without overthinking it again. 10. Loobylou just continues to bring the most amazing people and experiences into my orbit. For example, right now I’m just buzzing to be sending this to you, I’m flattered and honoured more than I have the words to express. For real? Some days I work in my pyjamas. I get to choose the music I listen to, and sing while I create. 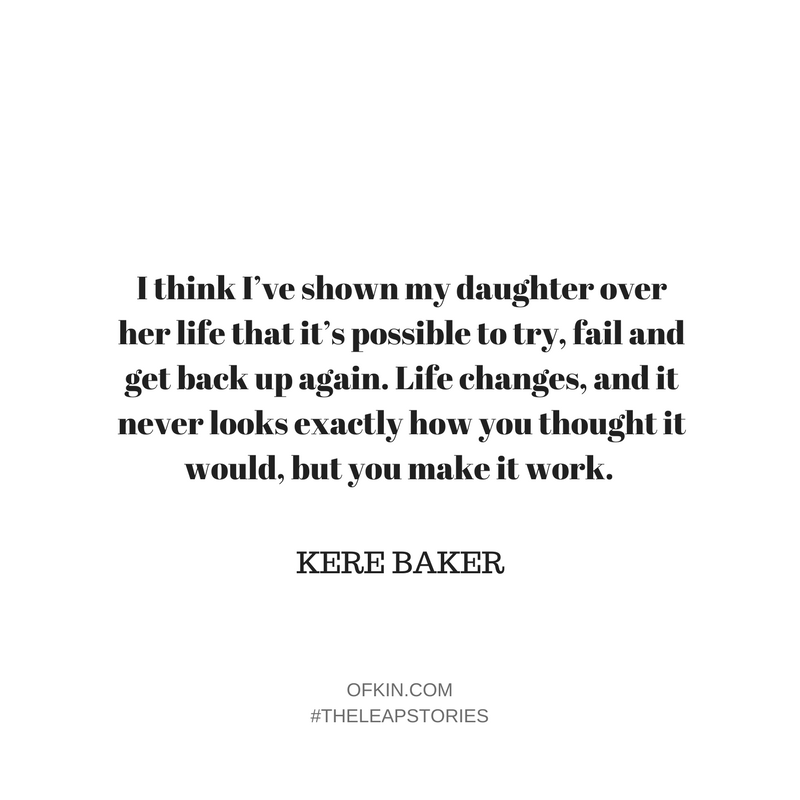 I think I’ve shown my daughter over her life that it’s possible to try, fail, and get back up again. Life changes, and it never looks exactly how you thought it would, but you make it work. I hope I’ve shown her that, and I hope I’ve shown her that it’s always worth trying. I haven’t seen my friends/family for most of the year, and I’ve said no to a lot of things I’d love to be at – which is not in my nature to do. I miss them all, and I know they know I’m here if they need me, but this is everything we’ve worked for and it’s a wonderful thing. I can’t answer that one briefly. I love words, and our Classic range features my top 14 quotes, and our Christmas range has another six. Even still I’ve got a waiting list of them! Words are so powerful and create such intent that the concept of Loobylou was equally in the reading of them. From our bio: Burning a candle isn’t only about making your room smell amazing. The act of lighting a candle, taking a moment to make your space a little more beautiful, is a ritual that ignites an intention. Each candle includes a quote for you to contemplate as you light the wick, sending a positive thought into the world. This being the intent of Loobylou; they are truly candles with a conscience. I’ve got too many people I look up to, in too many different fields to single out (I worry I’ll miss someone too!) so let’s just say I admire anyone who leaps, big or small because they’re taking responsibility for their future – and that’s kind of cool with me. Creative people continually blow my mind. It’s such a personal part of ourselves that we connect with. I’m inspired by ALL my creative peers, in that we operate from a deeply personal place within ourselves. Creative people aim to make a life and living by sharing with others their personal interpretation of the world as they witness it. They express what is important to them because they can’t not – then go share it all hoping to find acceptance, encouragement, understanding – and an income to boot. It’s delightfully mad really. To quote Nike and the universal cliché, just do it. Leaping is always going to be better for your life than wandering, holding yourself back and festering resentment. 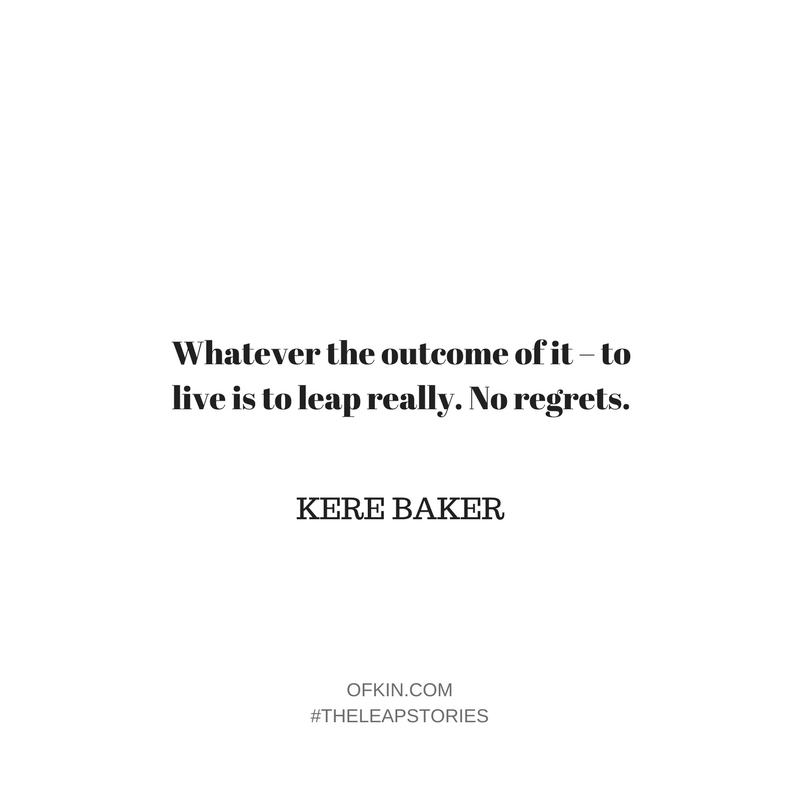 Whatever the outcome of it – to live is to leap really. No regrets. Hearing: The Bass Straight out the window. Eating: Tasmanian Long roasted peanuts. Reading: As the Lonely Fly by the inimitable Sara Dowse (WOW). Loving: Being here with the honour of writing this. What a ride! Burn bright, love hard and leap on fine friends. p.s. Among Kere’s candle range is an extra special collection, which raises funds for cancer research. You can purchase these candles here.